The next big thing in content marketing? Wrong question. If you'd like to sell more without having to go out and "sell" more, this interview is for you. We're talking with ​Brian Clark. 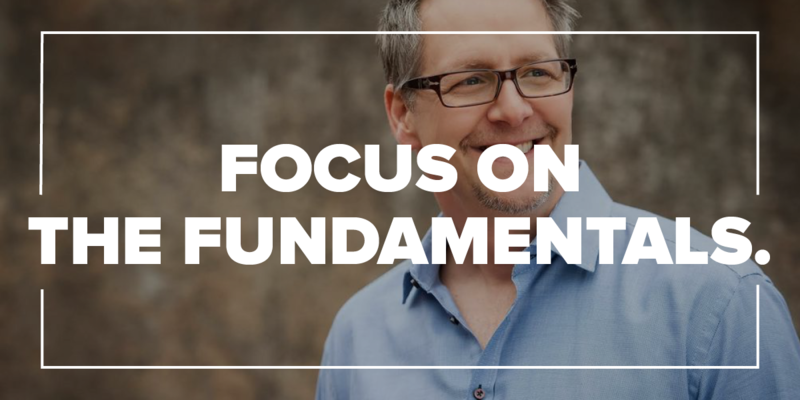 He's the founder and CEO of Copyblogger Media, a company dedicated to teaching excellent content marketing. He also hosts the Rainmaker.FM podcast (the lead show of Rainmaker.FM network). Hear how his understanding of leading a tribe has lead to multiple successful business endeavors and an ever-growing audience of raving fans.